Personalise me! 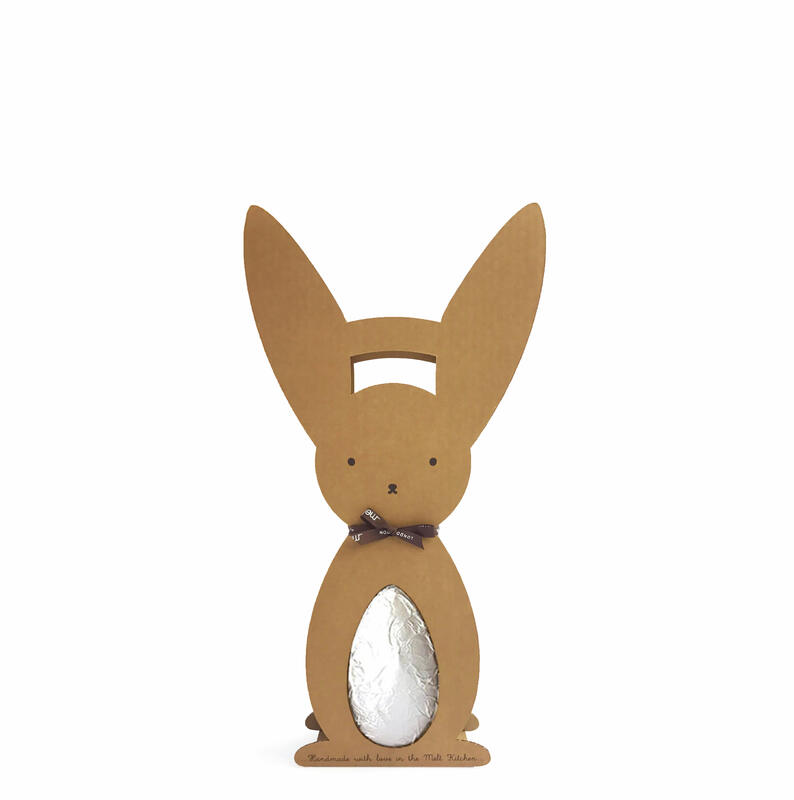 Get creative and decorate your bunny holder. Same fun for adults and for the little ones. Has a yummy milk chocolate tummy filled with buttonettes to eat or melt into a cup of milk for a tasty hot chocolate. Melt Chocolates in London,, United Kingdom.